HolySmoke clearing out some space for the spawn building. 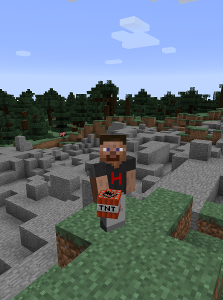 The world you are viewing is currently not active on the localhorst.tv Minecraft server. The data has been archived for historical reasons. If you wish to join this server (it is whitelisted), send an inquiry with a verifiable reference to daniel.karbach@localhorst.tv. From time to time, I stream gameplay on this server on my Twitch.tv channel. There's also interactive maps available for most Worlds/Dimensions, powered by Minecraft Overviewer, that is updated hourly. 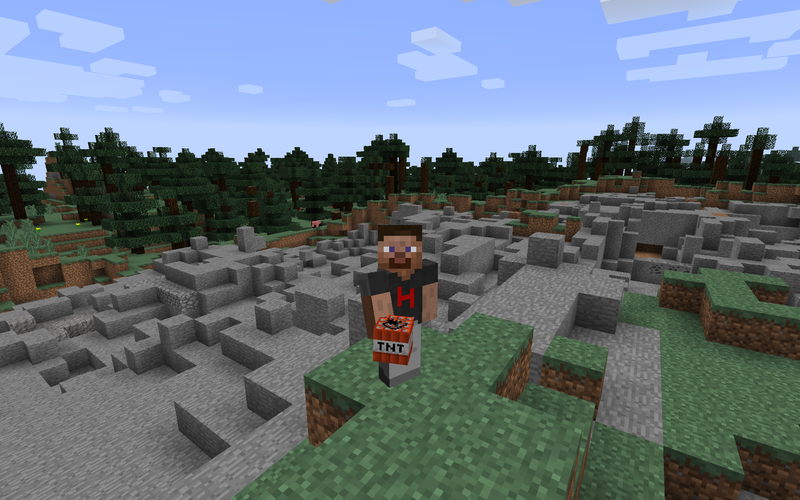 Note: Overviewer is currently not available for 1.13, so no interactive map for now, sorry. I did a static render with a beta branch, it has some glitches obviously, but better than nothing.